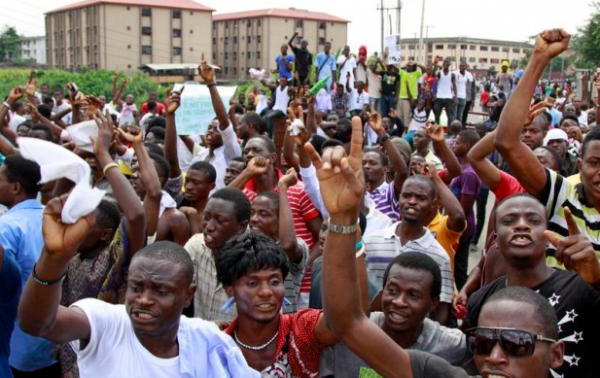 Students of Moshood Abiola Polytechnic are yet to resume for academic activities despite the suspension of the Academic Staff Union of Polytechnic (ASUP) strike. 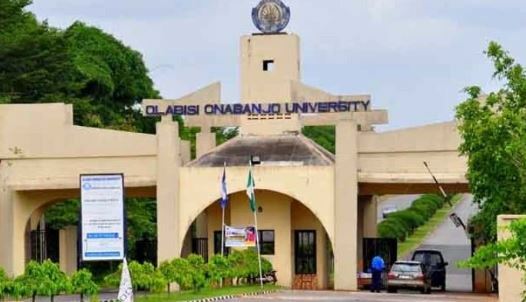 Yemi Ajibola, the school’s public relations officer, said lecturers have fully resumed at work but students “are nowhere near the institution”. “The lecturers are fully on ground waiting for the students. It is now left for the students to resume, finish up their syllabuses and write exams,” Ajibola told TheCable Lifestyle. In a directive released by ASUP last Tuesday, members of the body were directed to suspend the two-month strike and resume academic activities at their respective institutions. Following the strike’s suspension, Samson Odedina, MAPOLY’s new rector, said the union had reached a consensus with the state government, adding that lecturers are set for a new academic session. Despite the development, some students are reluctant to resume, saying they had wasted resources when asked to resume in January but had to return home due to the unexpected ASUP strike. “When the school management told us to resume on January 7 that academics activities would commence, I was in Oyo state, learning a craft, I rushed down to Abeokuta immediately. I noticed that the resumption date had gone viral, not knowing that the management didn’t take us seriously,” Adisa Ayomide, an accounting student, said. Another MAPOLY student Olamide Adelowo said the school will most likely resume after the election, hence he has no reason to rush back to school. The school management is asking students to resume back to school knowning fully well that we all await the announcement of the exam date, we’re to write exam when the strike started just like a dream.